Simply Divine Photography: Is It Wrong To Want It All Back? red link below to hear the words. a link to the song below in red. 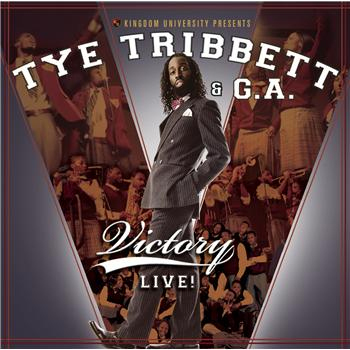 http://www.youtube.TyeTribbett I WANT IT ALL BACK! I want it all back!